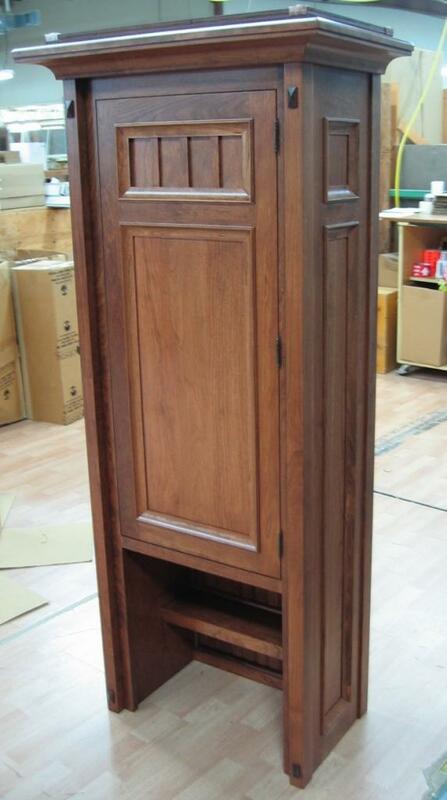 The cabinets we provide for your home will be finished with exquisite perfection. Our finishes are resilient and beautiful and are a benchmark feature of our fine cabinetry. Using artistic, hand-applied techniques and state of the art technology, we have perfected our finishes to be the finest in the industry. In addition to our standard paints and stains, we offer severalSignature Finish options letting you achieve antiqued and distressed styles for your cabinetry. The colors viewed on web browser will vary from actual wood and finish. Some clients prefer to use wood harvested on their own property. This can also be an option depending moisture content, hardness, and overall quality. Please inquire on our contact form for your specific need. Another option is to use reclaimed wood. The colors viewed on this web browser will vary from actual wood and finish. 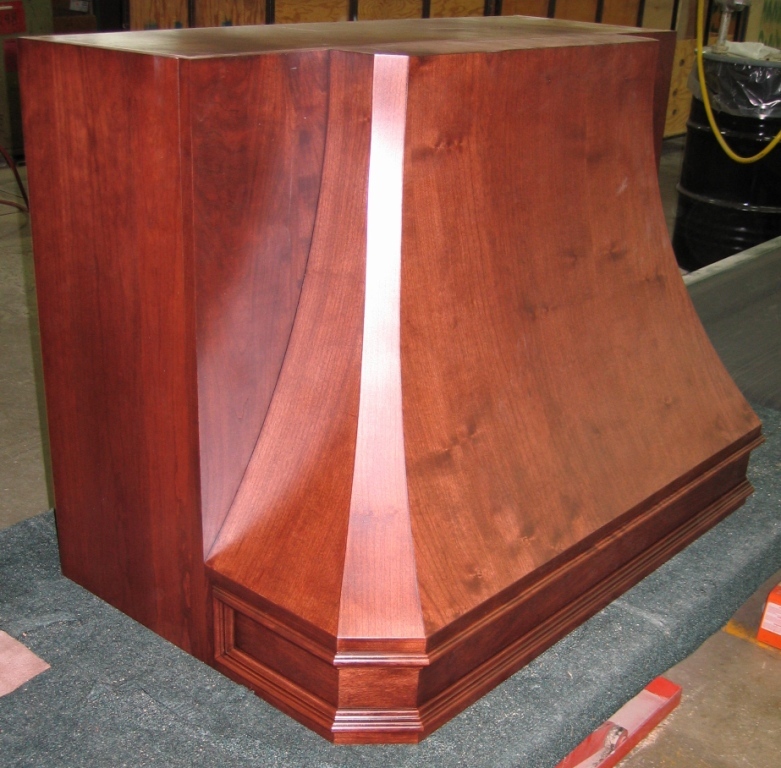 An actual sample can be furnished to determine actual color for final outcome. Would you like a sample sent to you? Arts & Craft wall cabinet.